Opened in 2009, Freestyle Academy is a lifestyle driven school owned and run by Ken Nacor. 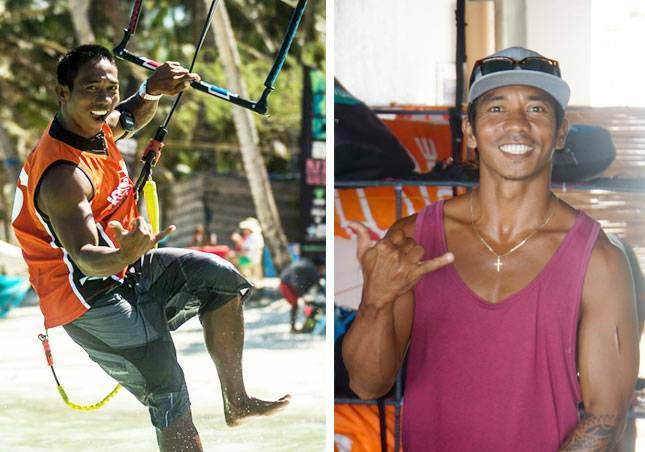 Having been noticed for his own riding skills, Ken signed several national and international sponsorship deals throughout his career as a professional kitesurfer and was Asia’s #1 and KTA freestyle champion for several years. In 2002, he was the first IKO international kiteboarding qualified instructor in Asia and is dedicated to providing the highest level of teaching. His experience, knowledge and a passion for the sport make him a sought after instructor. He oversees all of the kitesurfing lessons and using his experience, makes sure that everything runs smoothly and that the students enjoy themselves and have a productive lesson. His enthusiastic team of instructors are all IKO certified by International Kiteboarding Organization the and have already guided thousands of students through their first kiteboarding experiences. The teams approach has proven successful purely through the feedback, happiness and speed of success we see everyday.